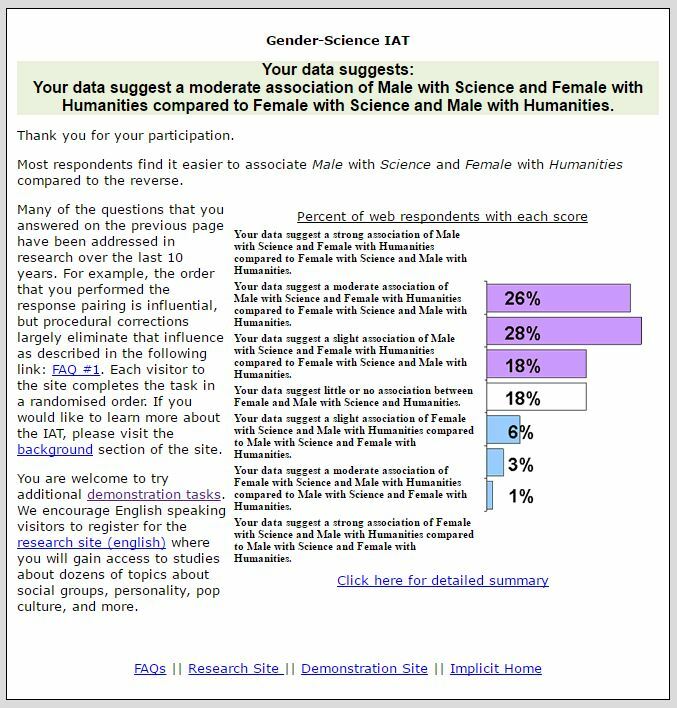 To my horror, my result suggests that I – and about a quarter of the people who take this test – draw a moderate association between males in science and females in humanities. I was appalled. Me? I’m a advocate for girls in #STEM. I volunteer in the soaking rain to encourage girls in aerospace and aviation! How can I be biased? This test has made me stop and think. 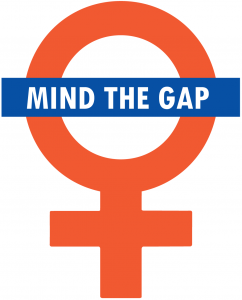 On the surface, I am fighting for equality in science (and everywhere else!) and believe women should be associated with science as often as men. But gender stereotypes run deep, and I plan to try and ‘know my mind’ a little better, so I can continue to help move the dial. Have you taken the test? Check out Project Implicit: a non-profit organization and international collaboration between researchers who are interested in implicit social cognition – thoughts and feelings outside of conscious awareness and control. The goal of the organization is to educate the public about hidden biases and to provide a “virtual laboratory” for collecting data on the Internet. Because how can we make change without understanding our own bias?